Improving Your Local Search Ranking With Data Aggregators – Edmonton | F12 Media Tech. Data aggregators run the world. 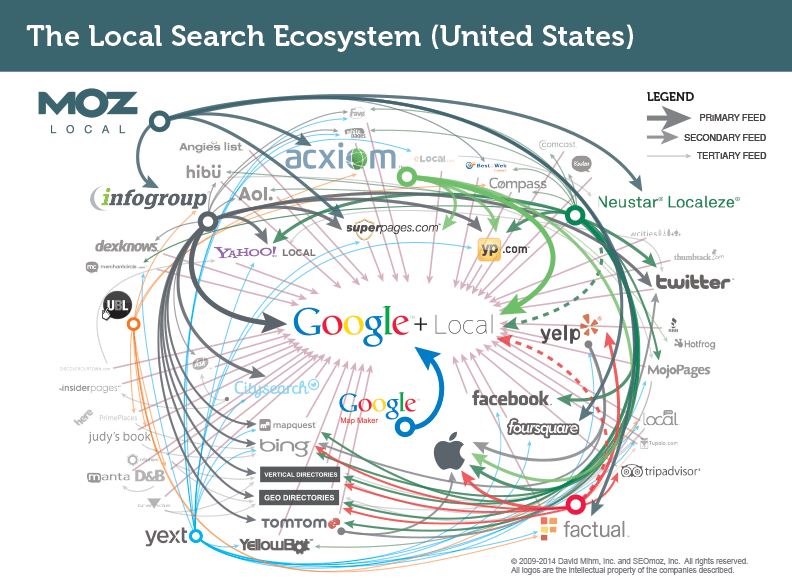 The world of local search, any way. 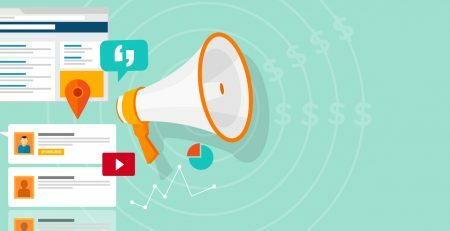 Data aggregators supply information to major search engines like Google, which means that having good business listing info on data aggregators can help it get right on Google. These aggregators have built massive business databases from valuable listing sources like yellow page directories, phone directories, utility records, and various online information providers. They’ve got an unbelievable amount of business data that search engines look to when finding local listing information for businesses. These online resources are only a few of the sources that receive data from the data aggregators. Obviously sites like Google Maps, Facebook and Yellow Pages are crucial places to be listed for businesses that want to be found online. Businesses need to get their information correct with these data providers, or they risk not being found by potential consumers. This doesn’t mean that citations don’t play an important role in local search ranking, though. In fact, David Mihm’s local search studysuggest that citation related factors are very important: they make up 25% of the top twenty factors the influence local search. So what do data aggregators do? Incorrect data on any of these aggregators could mean that a business’s information online is extremely inconsistent or down right wrong on many major listings sites and directories. Inconsistent information hurts SEO, so be sure to have your business correctly listed with all the major players. Consumers rely on the internet and search engines to interact with local businesses. According to Google, “four in five consumers use search engines to find products, services or experiences nearby.” These are searches for anything, from the best pizza in town to the fastest hair salon. Local search is what drives consumers to a business’s front door, and ultimately drives top-line revenue for local business. 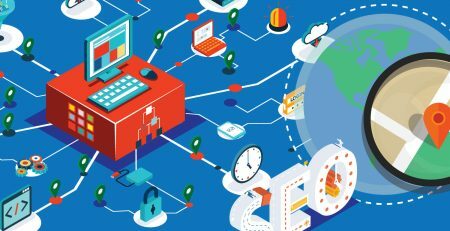 At F12 Media, we thrive to provide top-notch Local Search Engine Optimization services. Contact us to learn more how to help you rank better in local search. F12 Media Technologies © Copyright 2018. All Rights Reserved.